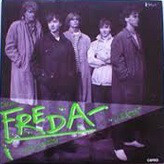 Freda were a christian rock band from Gnosjö in Sweden. They started out in the early eighties with a sound similar to U2 and gathered a following and got good reviews in the music press. At the end of the decade they were one of the biggest rock bands in Sweden and still lingers on in the collective conciousness, mostly due to lead singer Uno's solo career. This is their debut single, and this along with their two first LPs is the only thing worth seeking out by them. Cyklon/Anticyklon was formed in the beginning of the 80's by Peter Bonde, Tomas Ortved and Per Jacobsen. They released this single in cut-out pieces from an old map showing regions of Switzerland. The record consists of three compositions of post punk noise no wave rock. This could as well have been produced in New York at approximately the same time, but instead was made in Denmark. This is good stuff. Suggession were from Katrineholm in Sweden and worked their way through the swedish underground with lots of demos and some live gigs mostly in their native town. At the end of the eighties they relocated to Gothenburg to seriously pursue a career in music but didn't make it. Shortly afterwards the band split. Along the way the released this single, and participated on a local compilation album. This single is a real gem. Weird lyrics, an expressive singer and instrumentation that combines elements from jazz, classical music and goth. One of the best singles of this period! Great band from Jakobstad in Finland. A huge part of Finland has a long tradition of speaking swedish, a practice which was enforced during Swedens occupation of Finland. This means that swedish is still a major language in Finland and explains why this finnish band sings in swedish. 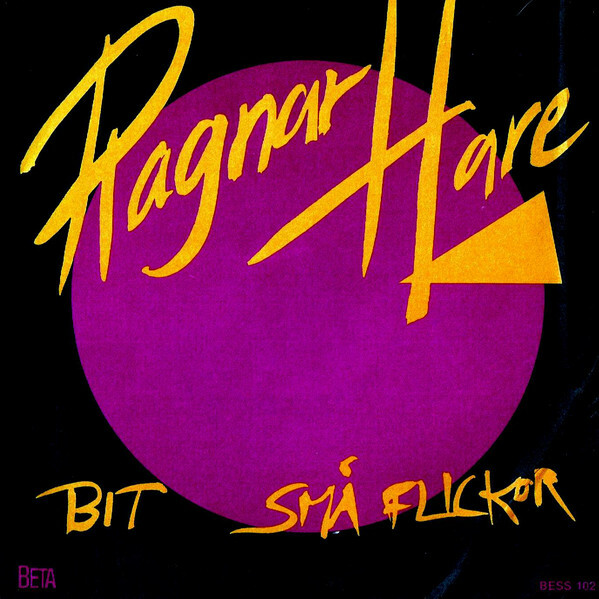 Ragnar Hare made another record that's even better than this one which will follow shortly. There's also some videos on youtube. Check this band out. Bengt Emil Johnson is my favorite swedish poet. For those of you who don't know him he made his debut in the 60's writing concrete poetry andproducing some fantastic books. 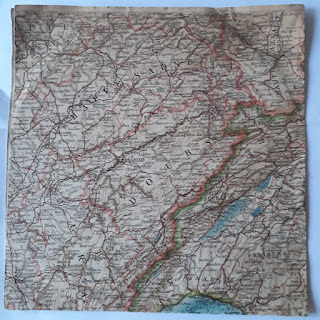 He also participated in the creative milieu around Fylkingen in Stockholm where he produced very interesting text-sound compositions. 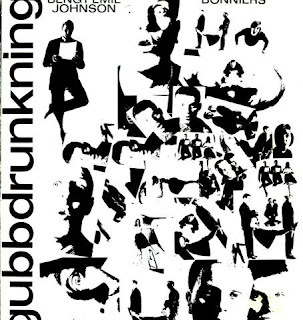 This is his third book of poetry which was accompanied by a 7" single with two compositions. I will not even begin to translate the title. No Knox were one of the first punk bands in Denmark and started off with a very experimental take on the punk idiom. I just read on their page on danish wikipedia that the early concerts were compared to Residents. The only recorded songs from this early period can be found on the major danish punk compilations, "Pære Punk" and "Concert of the Moment". This, however, is a more weird album. Not so much punk as some kind of theatre music or ironic music. I don't know what the purpose of this album was but it's an interesting ride. 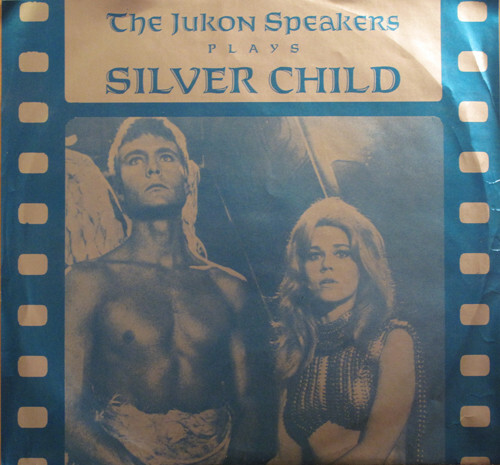 Last vinyl release from the Jukon People. Actually this single has one of their best songs: the title track, which is another one of those slugging psychedelic numbers. After this release they started releasing their music on CD and went further into the psychedelic vein. Jukon Speakers - The Crusher 7" 1985? Got one of these? 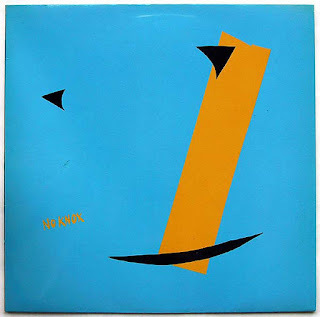 Mail postpunkmonk at outlook dot com.